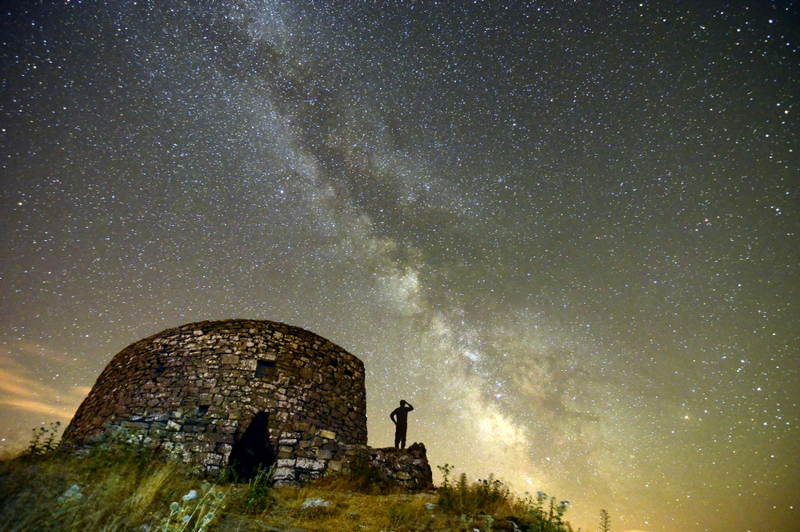 At the beginning of the year the BuioMetria Partecipativa project, the Italian Research Council Institute of Biometeorology and the Department of Biology at University of Pisa have launched a new outreach initiative on the topic of protection and promotion of the night sky. The idea took shape a couple of months ago, on the long tail of dissemination events following an international symposium organised by these subjects on Capraia Island, Tuscany, in September 2018 on the same issues. The mailing list, which also represents one of the developments of the awareness raising and brainstorming on light pollution started in 2008 by the BuioMetria Partecipativa project is presented in this page. The presentation (like the discussion) is in Italian, but the topics will not be restricred to Italy, so the mailing list may be of interest to experts worldwide who have some knowldge of Italian (we know personally a couple of them, and we figure that also Spanish or Portuguese readers may work out most of the contests, since we do the same with Spanish or Portuguese content). To participate in the discussion, please write to bmp@pibinko.org ask to be subscribed. Allo stesso indirizzo è possibile chiedere delucidazioni o fornire commenti.